Open-source intelligence is a way of gathering intelligence by gathering and analyzing information from public and open sources. This method of intelligence is used in the national security, public security and commercial intelligence services, and is important for researchers who either do not have access to confidential information or access to information requiring financial participation. This type of intelligence is called OSINTRead more..
Of course, the process of collecting information is exploited in many sources, including social sites, your registration in different forums on the Internet, your e-mail, and other things. 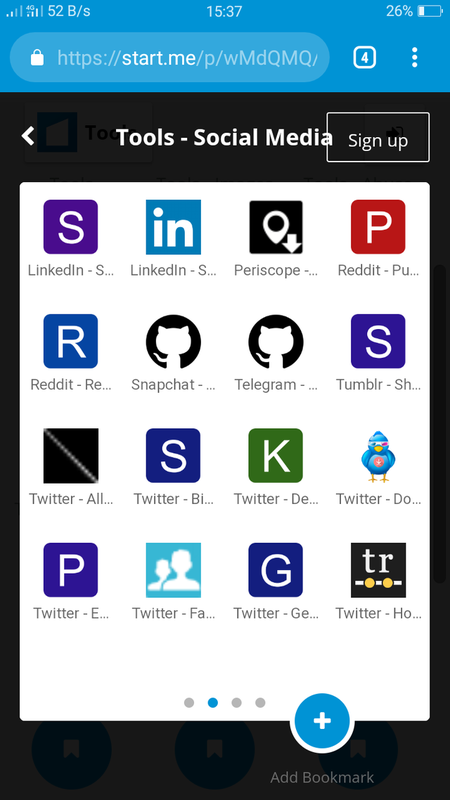 This whole process is called OSINT and is a shortcut to Open-source Intelligence. Certainly there are many ways available online, either free or paid, in order to access this information. 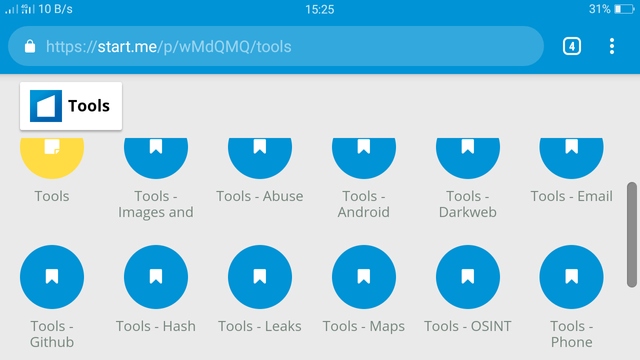 In this post you will find a very excellent site that brings you a list of tools for OSINT. 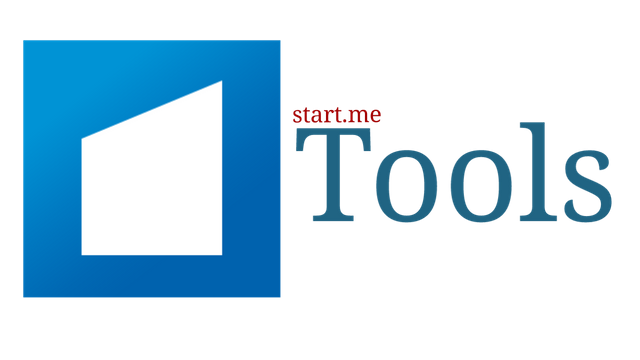 This site is named start.me and it is free and well organized to access any tool quickly.